The Rico Padded Saxophone Strap is made from plush memory foam, providing extra comfort on your neck. Each strap is covered in a breathable material that further increases comfort and stays dry. 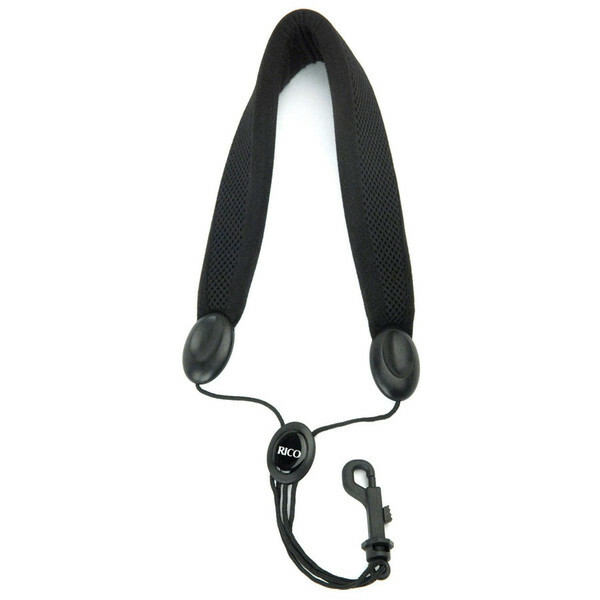 This strap also features Rico's plastic snap hook connector, which is durable and offers a safe, secure fit. 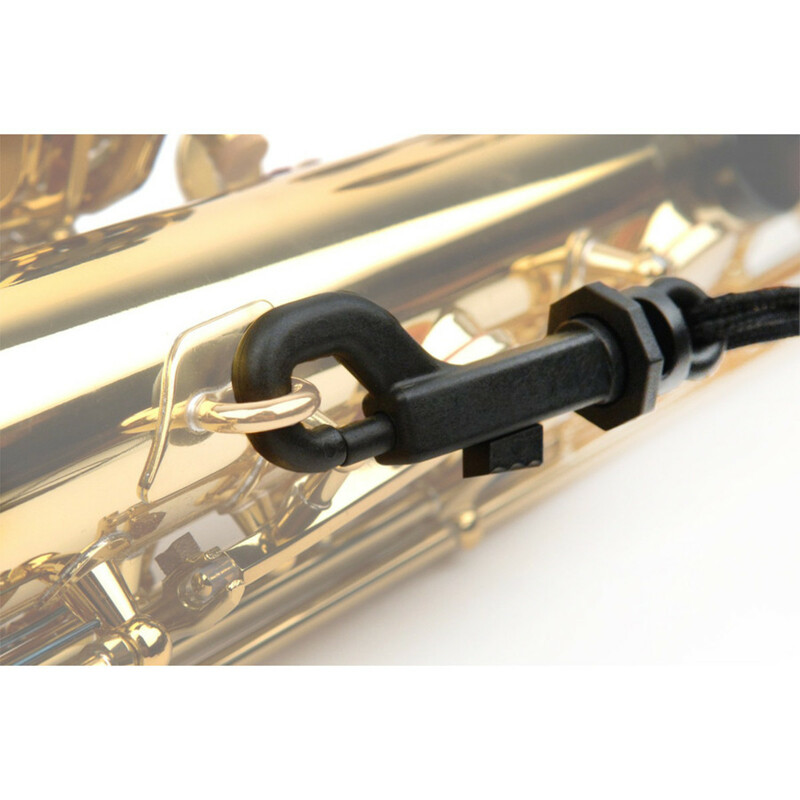 All Rico saxophone straps feature a unique quick-adjust slider, allowing the musician to adjust the strap to a precise length, quickly and simply.